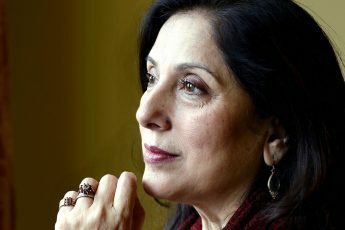 Our Pakistani drama industry has evolved magically over the course of past years. From romance to tragedy, and history to comedy, the horizons of experimentation are being broadened and further explored each time and we couldn’t be happier! Being huge fans of the small-screen magic ourselves, we share with you our top Hum TV dramas – take a look! 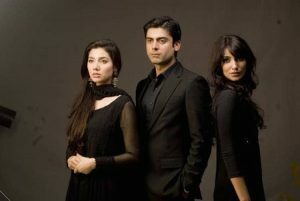 Undoubtedly, the most popular Pakistani tv drama till date is the mega hit HUMSAFAR. Starring Fawad Khan, Mahira Khan and Naveen Waqar. The show depicted the lives of two strangers coming together under the bond of marriage and finding love. Later, fate plays its part in putting the couple through trials and tribulations.